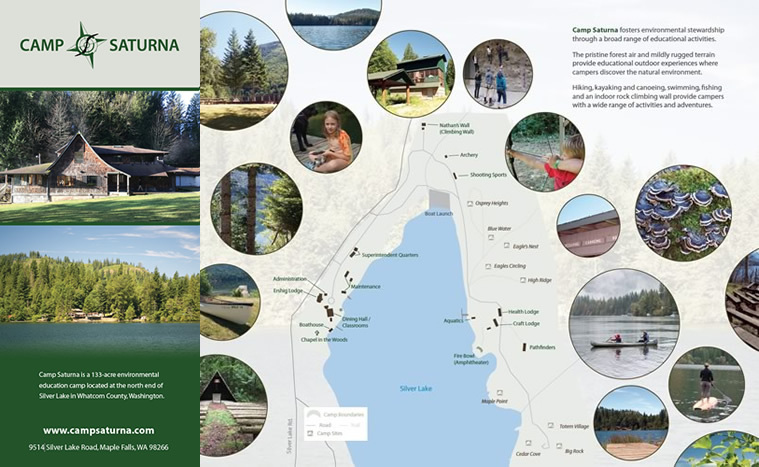 Camp Saturna is a 133-acre environmental education camp located at the north end of Silver Lake in Whatcom County, Washington. Camp Saturna fosters environmental stewardship through a broad range of educational activities. The pristine forest air and mildly rugged terrain provide educational outdoor experiences where campers discover the natural environment. 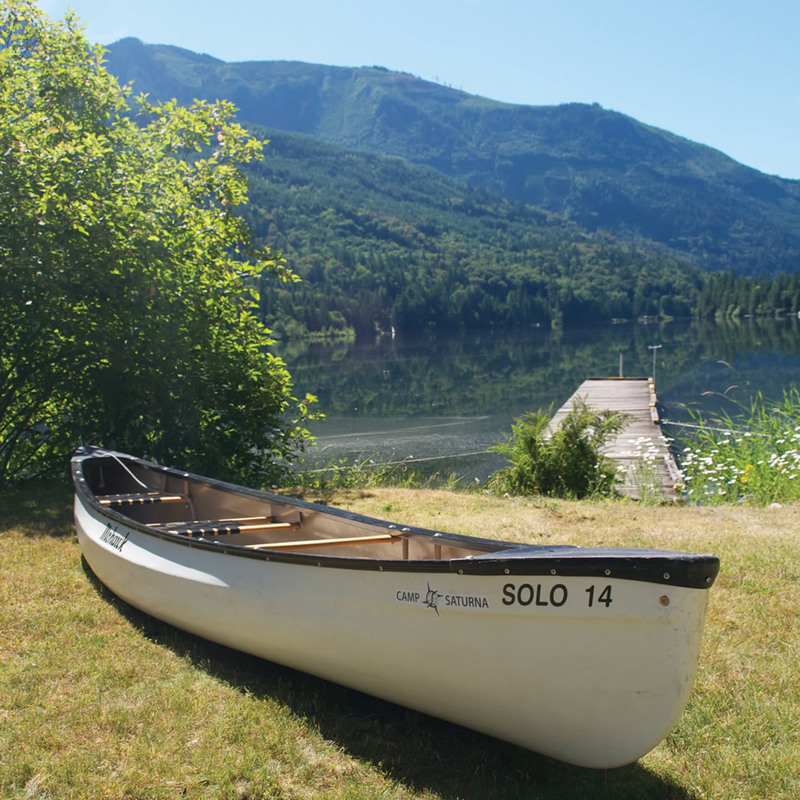 Hiking, kayaking and canoeing, swimming, fishing and an indoor rock climbing wall provide campers with a wide range of activities and adventures. Note that to maximize the enjoyment of your group's time together, telephone and internet wi-fi are available only in the Camp Office. Cellular service on camp property is not available. Event planning and other program services are available from SKB Events (Bellingham, www.skbevent.com). Catering food services, such as provisioning, preparation, and serving are not included in the basic package. If requested, we can provide contact information for local catering services. 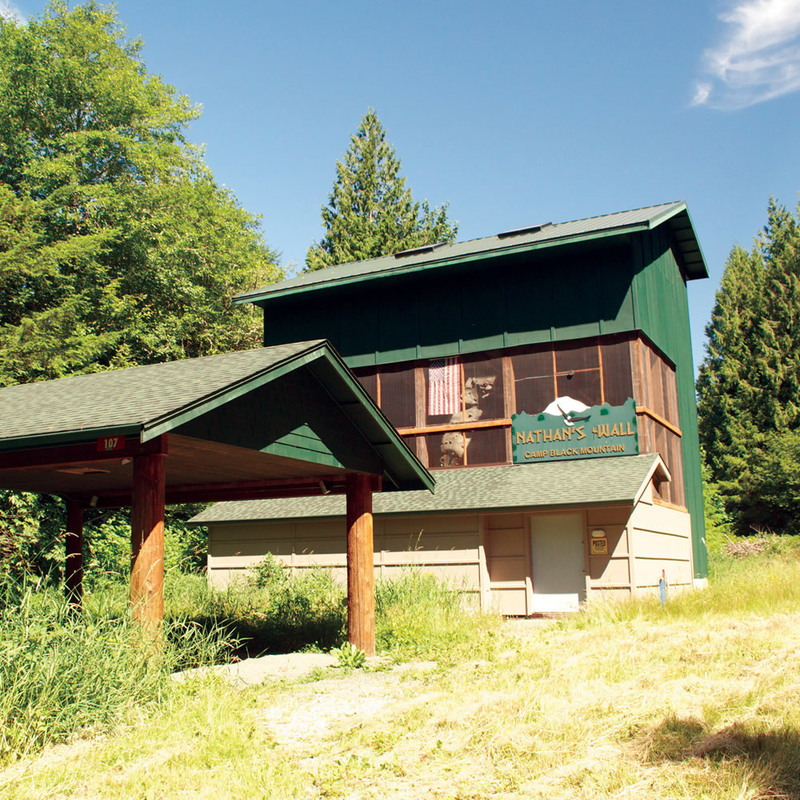 Camp Saturna does not provide programming or camp counselor services. Use of certain facilities requires supervision by qualified staff, and groups must make their own arrangements. 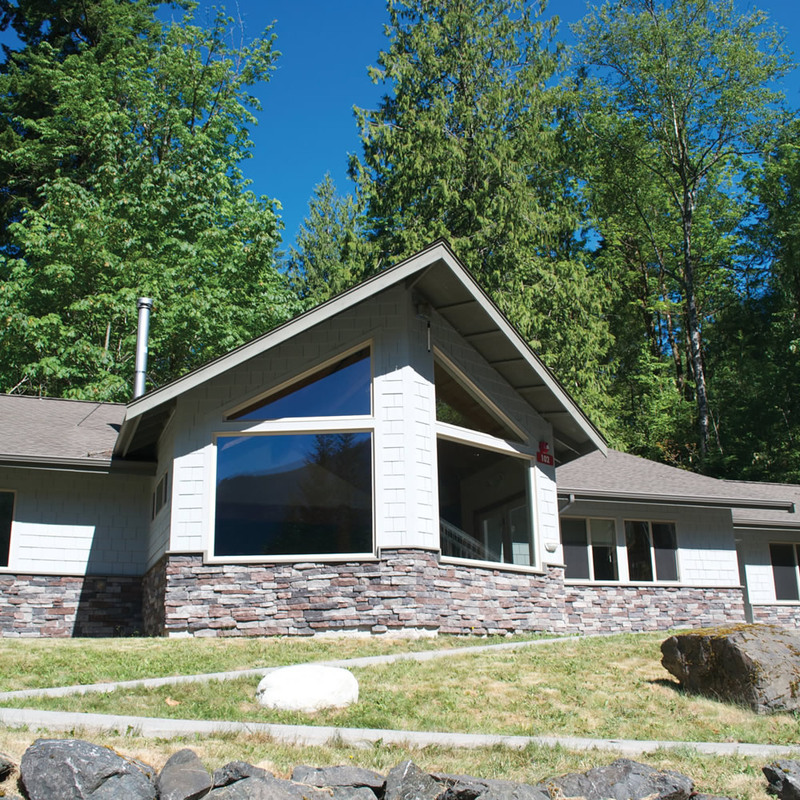 Upon request, Camp Saturna will endeavor to locate quality counselors qualified to supervise activities such as the climbing wall, archery, team-building and leadership, shooting ranges, watercraft usage, and waterfront supervision. Counselors are normally college students, who work at the rate of $40/hour with a two-hour minimum. Allow at least three weeks to locate counselors, which may be difficult on holidays and weekends. No full time or guaranteed employment is implied via this announcement. 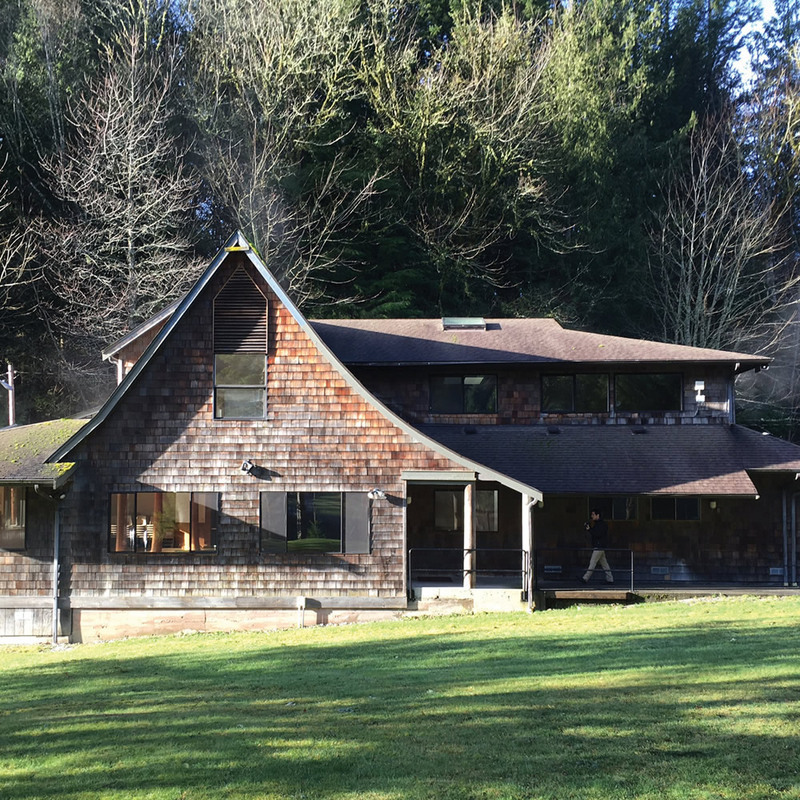 Camp Saturna is developing an on-call and as-needed roster of certified outdoor recreation instructors.